Cypripedium kentuckiense. Kentucky's Lady Slipper. 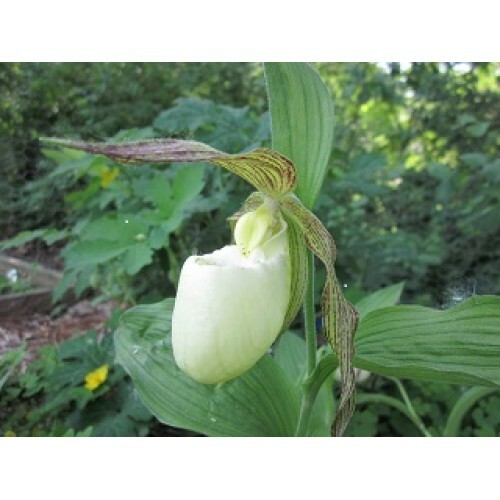 Native Lady Slipper Plants for sale. Largest flowering Lady's Slipper. The kentucky ochid. around the April - 23rd. We wil email you when your order ships out so that you can watch for it in the mail. US MAIL 2-3 Day Service. Easy to grow as a garden plant. season under favorable conditions. Purchase here. Single stemmed plants. total order its still just one rate for any size order. 2-3 day USPS mail.